There is no need to be spiritual. It is far far more important to be a good human being, than to be spiritual. And more importantly to sound or show spirituality, is one of the most damaging thing one can do to supply fuel to his or her ego. In the gnostic teachings of Jesus (peace be upon him), the pharisees are symbolized as the ego who show up spirituality. And you will find time and time again Jesus speaks against them. He condemn the pharisees who became full of dogmas, rituals and false showing of righteouness. "Woe to you, scribes and Pharisees, hypocrites! for you cleanse the outside of the cup and of the plate, but inside they are full of extortion and rapacity." For is a list of 68 blesmishes of the Nafs (or carnal ego), pls go here. 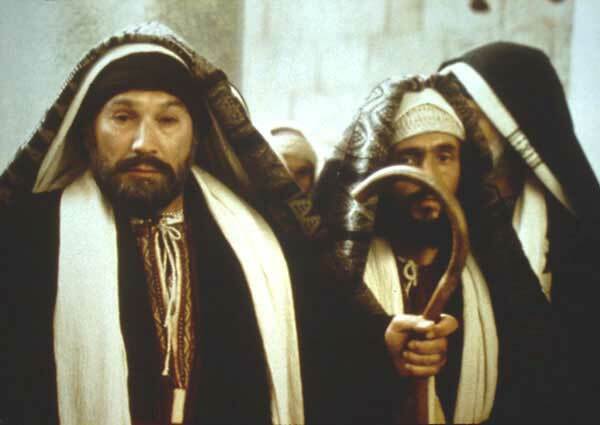 Note: Those who are not familiar about Pharisees, they were the Jewish priests, law makers or rabbis. Jesus came at the time when Judaism was corrupted by these priests. Eventually they became so blind in religion and extremist in very limited parts of The Law (plus all that they themselves added to it), that they became blind to The Messiah when He was in their very midst. Interestingly many people miss out that fact that it was Jesus who was sent when Judaism was corrupted, Mosaic laws were distorted and Jesus's main mission was to remind the mankind the real teachings of God. Similarly when Jesus's teachings were corrupted and man made doctrines were added one after another to the original teachings, at that time (610 AD, the time of first divine revelation) Prophet Muhammad was sent as a messenger who restored the real Jesus and his image. At the time of Prophet Muhammad original teachings of Jesus has already been distorted to a serious extent. The true Gospels were hidden, the gospels written by the true and direct disciples of Jesus were no longer valued by the controlling church councils.